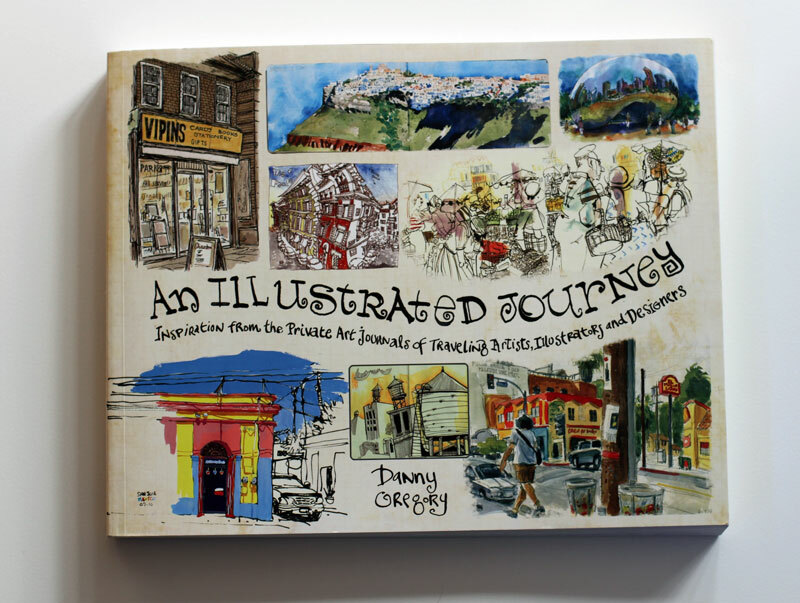 Danny Gregory’s book is a sequel of sorts to An Illustrated Life. 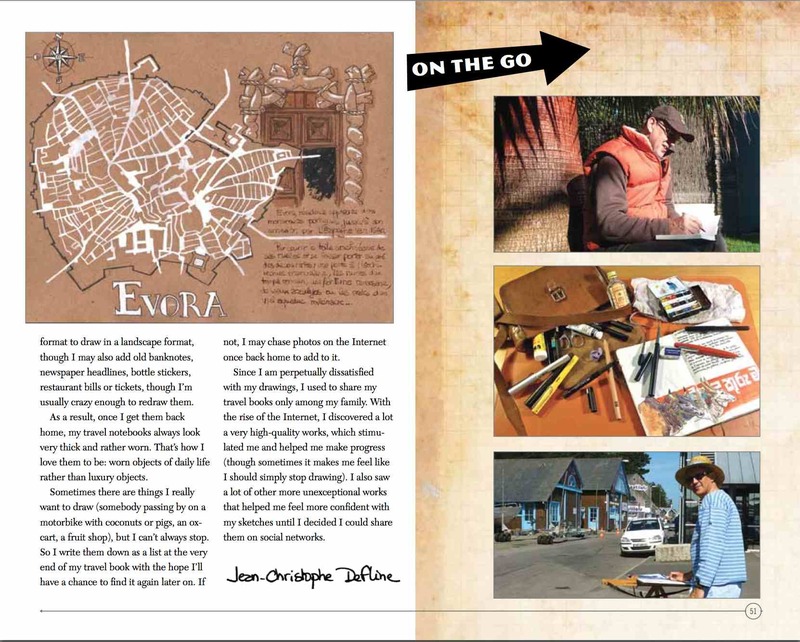 An Illustrated Journey is all about travel journals. 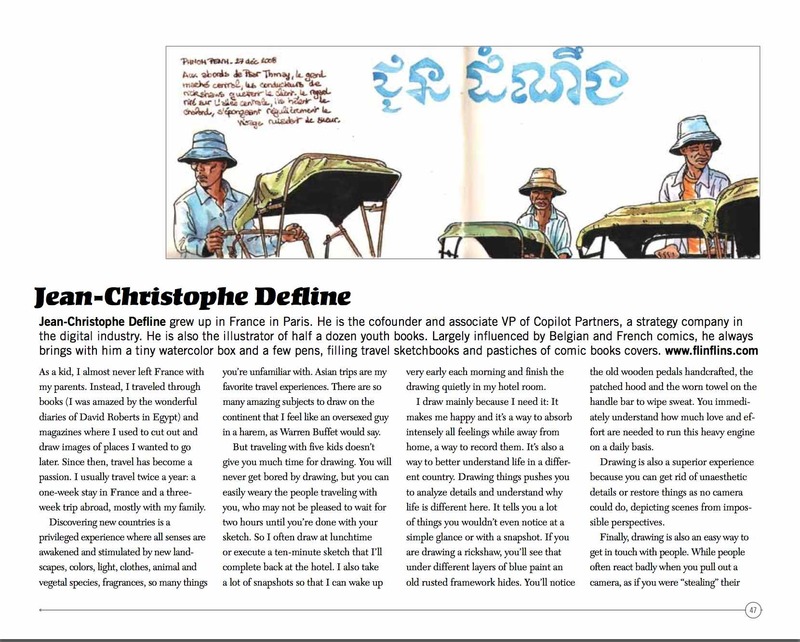 Danny has brought together 40 of his favorite artists and invited them to share their experiences, their sketchbooks, and detailed descriptions of their media and techniques. It’s an incredibly inspiring and instructive book that I hope you’ll love as much as I do.